If you have ever lost power for a couple of days at your home this is a great solution. 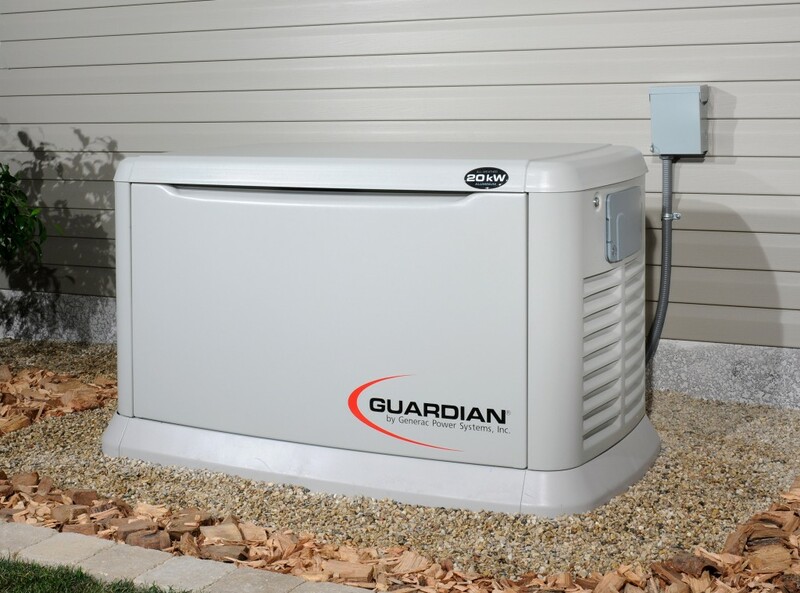 An integrated generator can be powered with natural gas which most homes already receive and can automatically come on only seconds after a power loss. A majority of your home appliances can be run simultaneously with a properly sized generator. A great company to start with that provides these systems is Generac. They make a wide variety of products to fit every situation and have been around for over 50 years. This is a fantastic idea that can really make life easier after a natural disaster, etc. Perfect for places that often have hurricanes, etc.